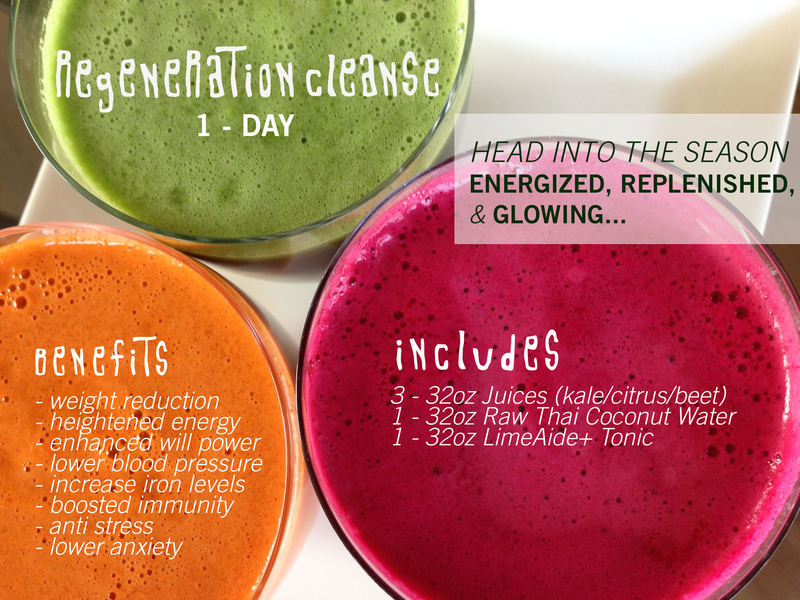 Our Full Moon Detox 3 day cleanse is perfect for novice juicers yet still offers deep cleansing properties. 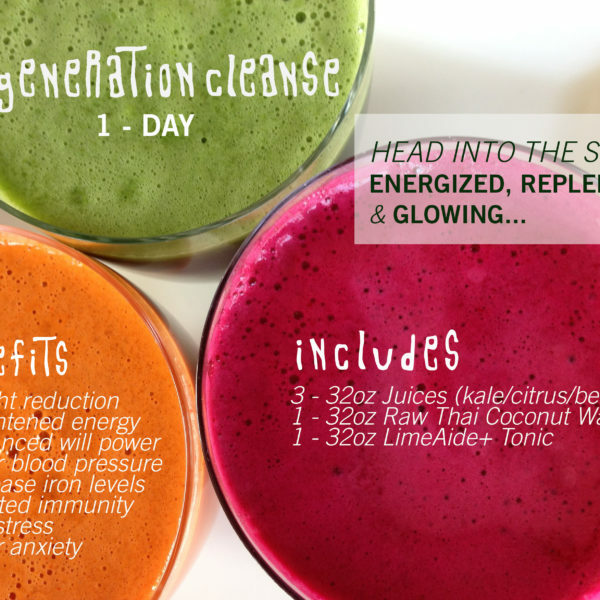 If you’re on the “go” and need a regenerative life boost, this is the cleanse for you! The cleanse consists of three delicious organic juices, coconut water, tonic, and tea we recommend drinking throughout the day. There are a few helpful tips to ensure that you maximize mineral absorption. 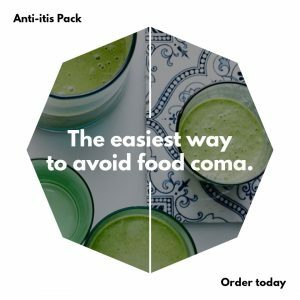 Avoid alcohol, caffeine, and solid/cooked foods! 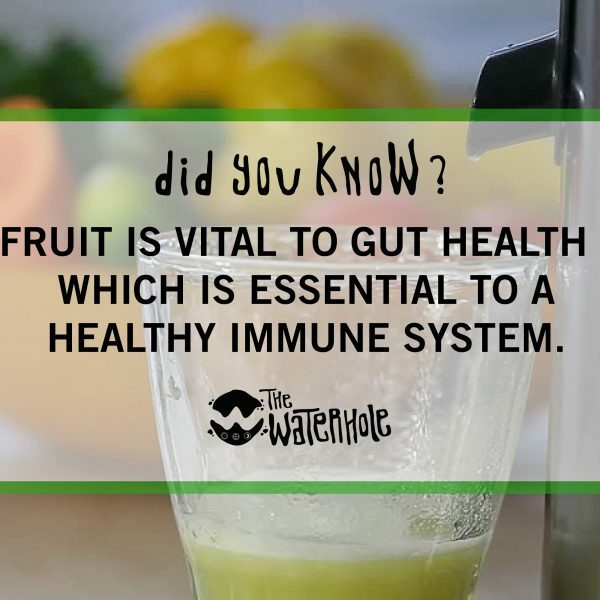 Consume your juices with positive thoughts in mind and enjoy organic living! 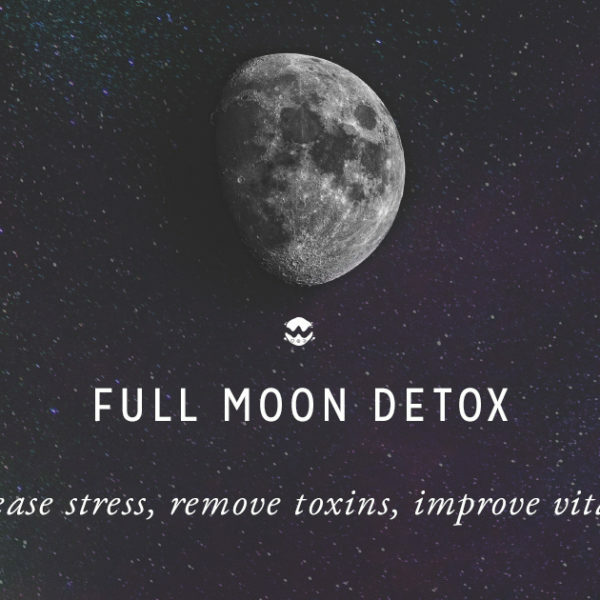 By aligning the day of the new moon with an absence of solid foods and following a few other suggestions during each of the lunar cycles, our Full Moon Detox is believed to boost an individual’s ability to release unwanted weight, improve the immune system and enhance the digestive system. 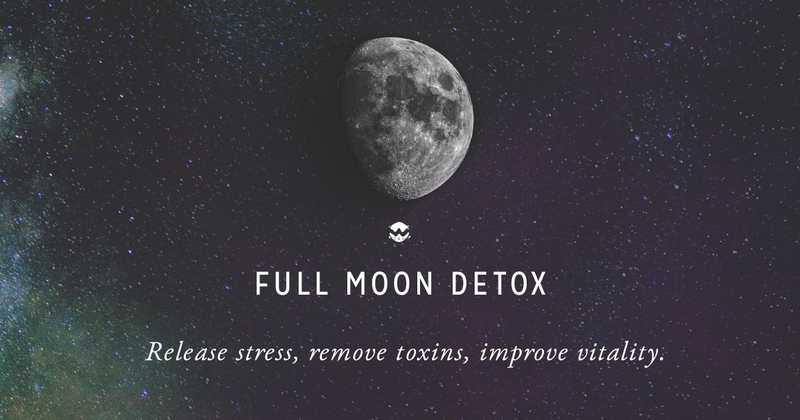 The best time to begin our Full Moon Detox is 2 to 3 days before a full moon. 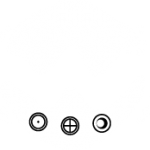 When following the detox protocol, on the day of the full moon you are instructed to consume only juices and liquids. Be aware, cravings for unhealthy substances are said to peak around this time. 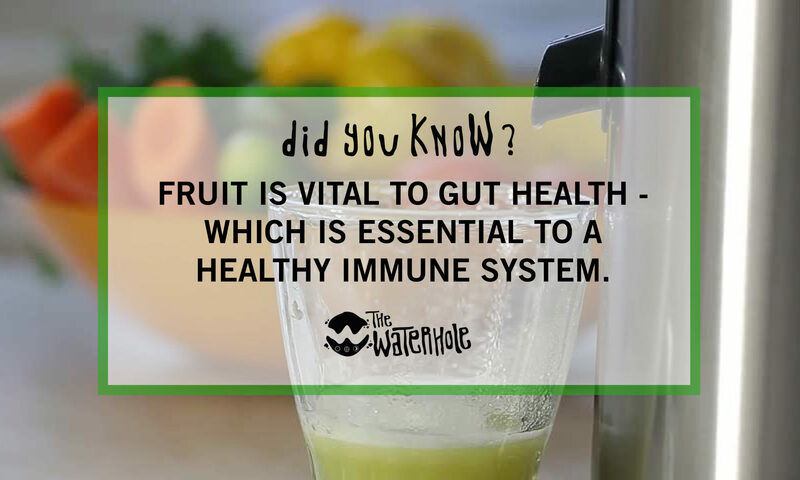 Drinking plenty of water along with our variety of organic juices will give the body the extra energy that it is craving. 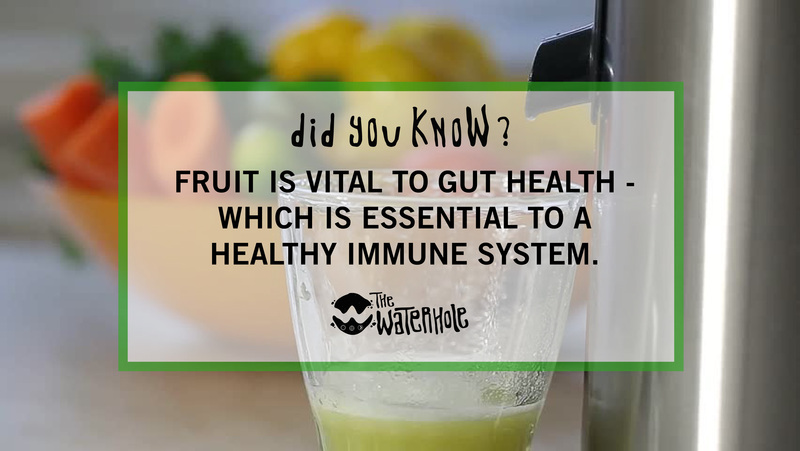 *Critical for detoxing the liver, blood stream, pancreas, adrenal glands, kidneys, prostate, uterus, thyroid gland, and every organ used for internal activity. 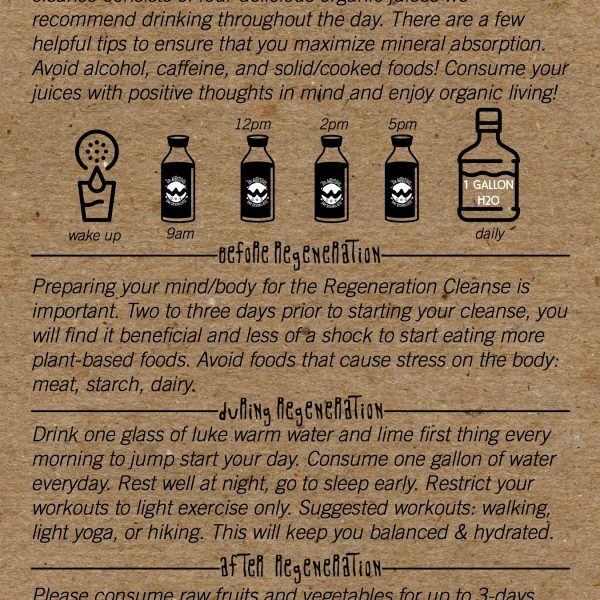 Suggested to consume one gallon of naturally alkaline spring water along with this cleanse. **BENEFITS: The common results most people realize after performing this cleanse include but are not limited to: weight reduction/release 2-5 pounds, heightened energy levels, enhanced will power, colon cleansing, liquor/drug elimination, enhanced concentration, new outlook on health, lower blood pressure, increased iron levels, normalized appetite, regular bowel movements, boosted immunity. *Please note, compounds should be consumed continuously throughout life. This is a proven way to eliminate years and years of improper diet and acidity. 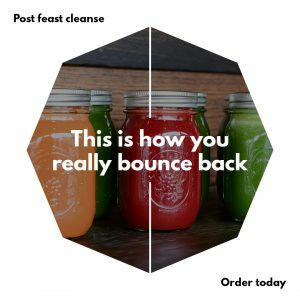 Replenish your order weekly to experience the highest results.